Cannot wait to drik beer with this! Being simple. 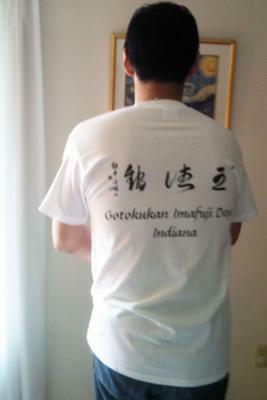 Simple designed with a calligraphy of my dojo name that my sensei wrote for me. 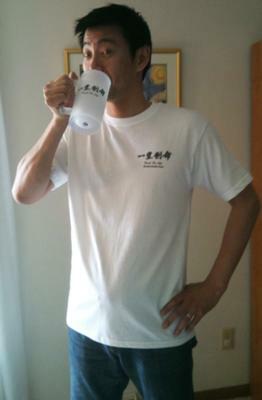 I just want to keep making t-shirts and promote kendo a lot more!